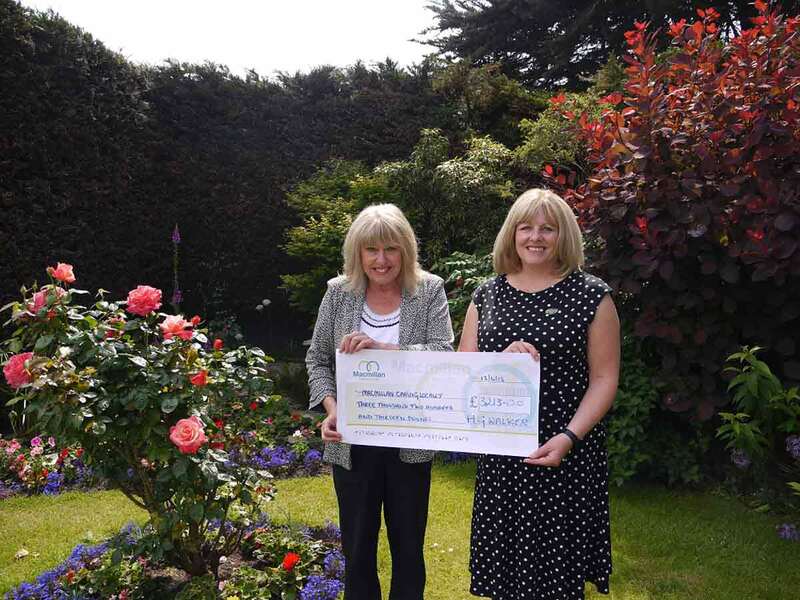 Caption: Lin Sharpe (left) receiving the charity money from managing partner, Nicola Lowe. Harold G Walker solicitors, based in Dorset, has donated over £3,000 in response to Macmillan Caring Locally’s Brick by Brick Appeal. The charity aims to raise over £9 million to build a new Macmillan Unit at Christchurch Hospital in Dorset. The existing unit, built in 1974, provides palliative care services for patients suffering from any advanced, progressive, incurable illnesses And has seen patient referrals triple in the last 10 years. The new treatment centre will ensure patients receive the best possible care from Macmillan’s dedicated team of professionals and become a benchmark for future palliative care wards. Visit www.macmillanlocal.org for more information.